This is my latest work, I am playing with lines and shapes, hues and tonal values. 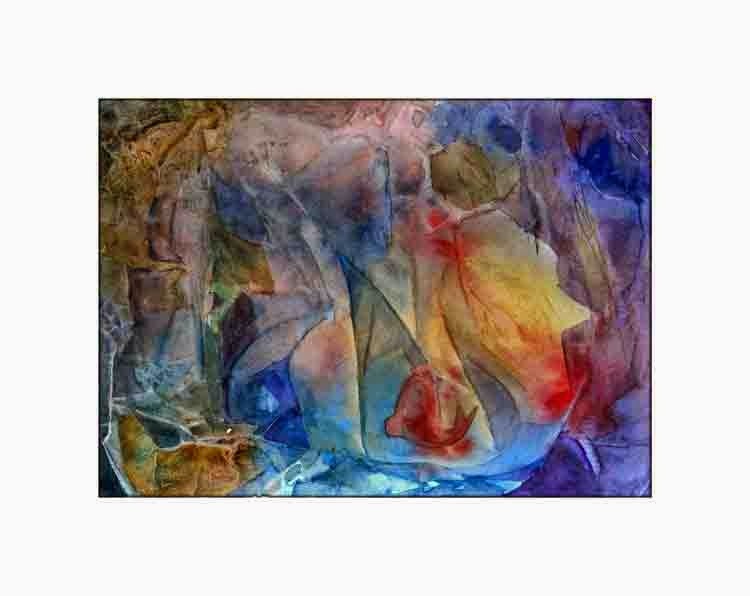 It is very loosely painted with the colours allowed to merge and their their own places on this cotton-based heavyweight paper. I am amazed at the images that emerged.